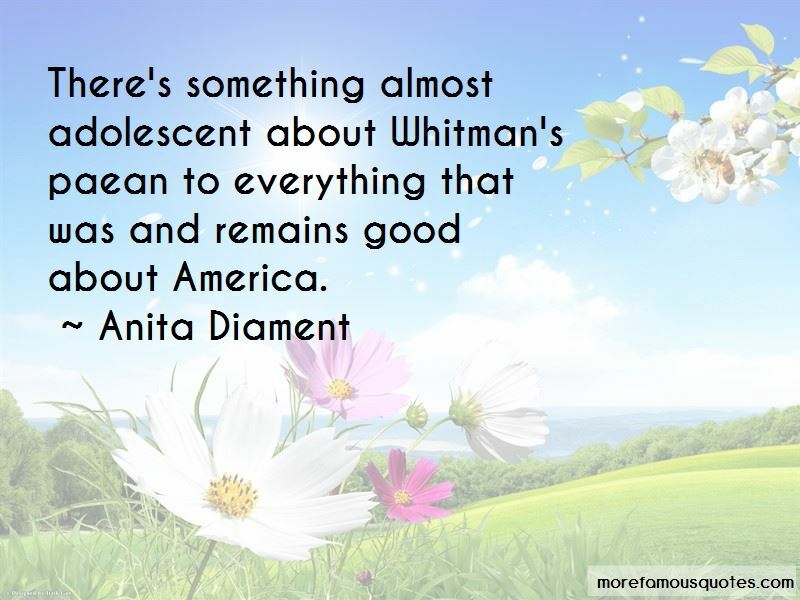 Enjoy the top 25 famous quotes, sayings and quotations by Anita Diament. The Bible - it's sort of the other person in the room. There's this book, the reader, and the Bible. The real Mary Poppins got lost when Hollywood turned her into a cream puff. I lived through a classic publishing story. 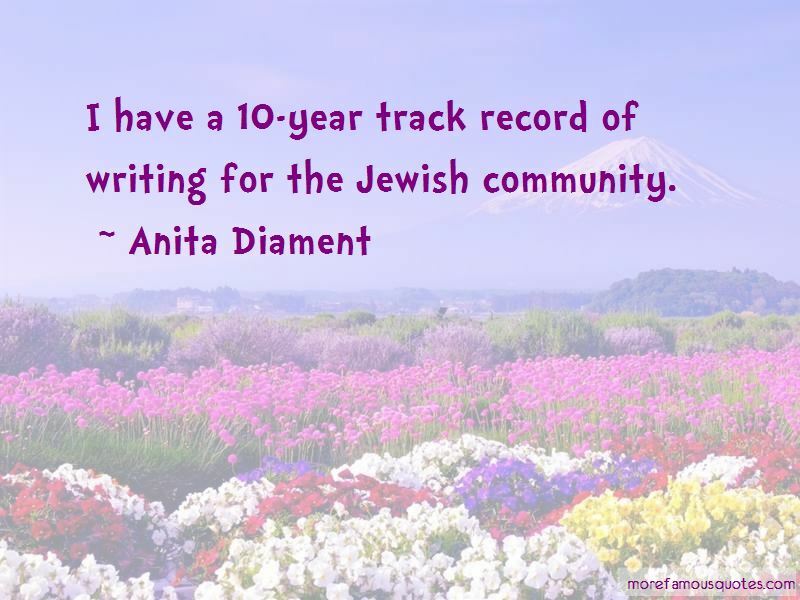 My editor was fired a month before the book came out. The editor who took it over already had a full plate. It was never advertised. We didn't get reviewed in any major outlets. Mountains are where heaven meets earth. 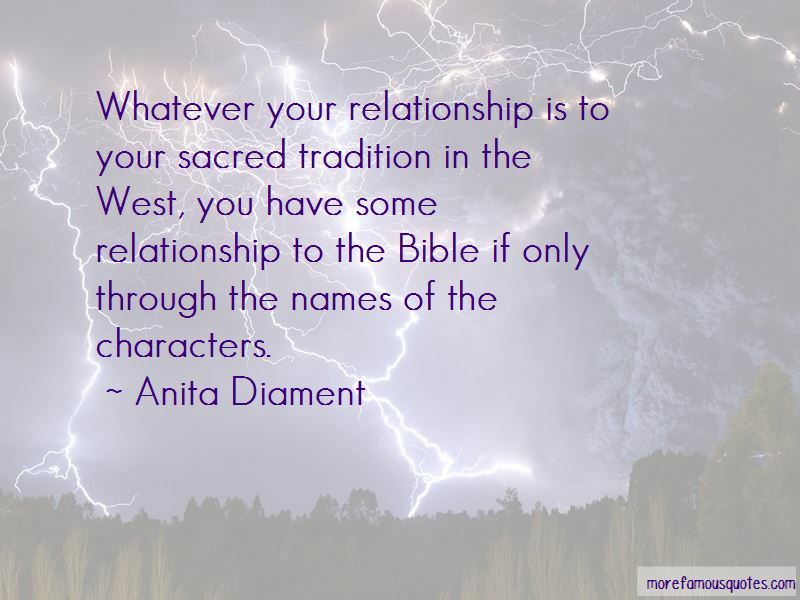 Want to see more pictures of Anita Diament quotes? 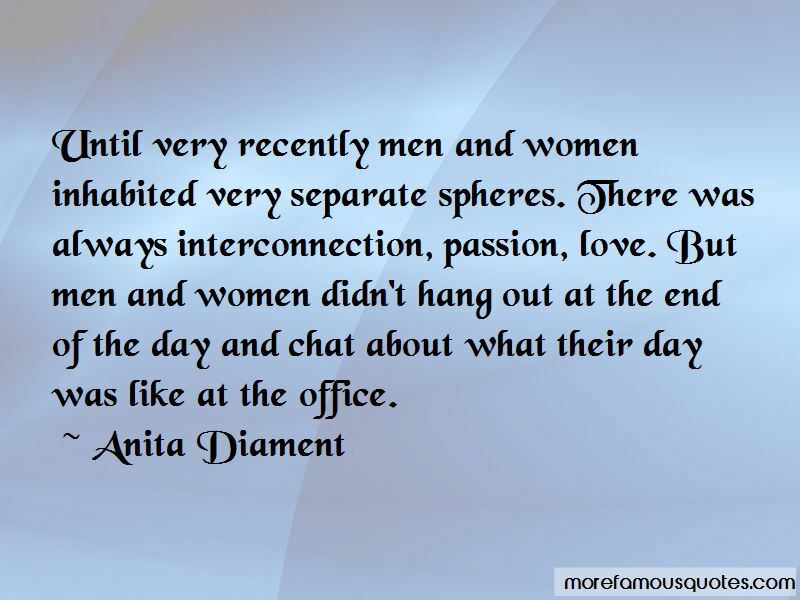 Click on image of Anita Diament quotes to view full size.